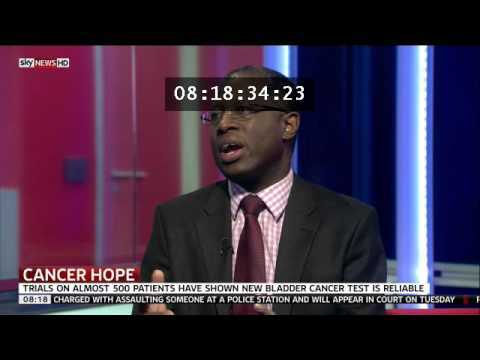 Currently based at 19 Harley Street, Professor Francis Chinegwundoh MBE MBBS MS MML(Medical Law) FRCS(Eng) FRCS(Ed) FRCS(Urol) FEBU has been a Consultant Urologist at St Bartholomew's Hospital, London and the London NHS Trust and Newham University Hospital NHS Trust since 1996 (since 1 April 2012 merged as Barts Health NHS Trust). He is a former Clinical Director of Surgery and Anaesthesia at Newham University Hospital NHS Trust. He was awarded an MBE in the 2013 Queen's Birthday Honours list, for his services to the NHS.